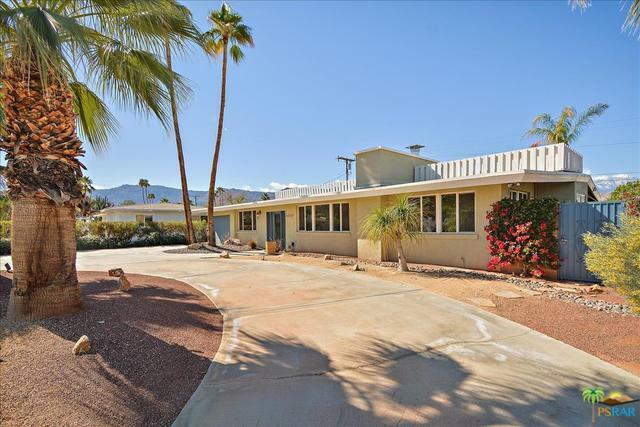 Stunning Mid Century Home, built in 1947 has been lovingly upgraded and is move in ready! This home comes turnkey furnished with well appointed furnishings. 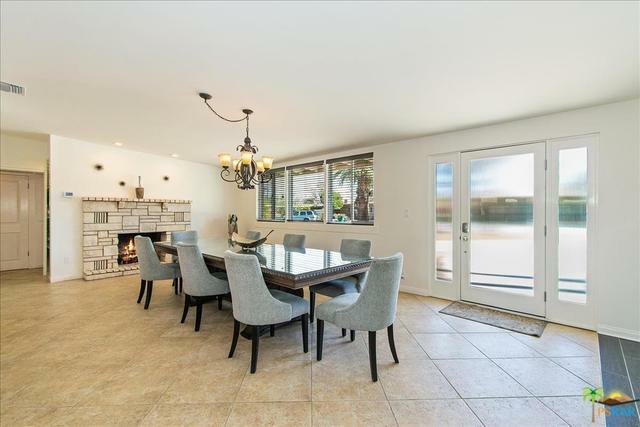 From the moment you step into this home you have a sense of comfort and warmth, with a large open kitchen that overlooks the dining room and fireplace. The living area is large and bright with oversized windows and double doors which lead out to the backyard. You also have backyard access from two bedrooms. 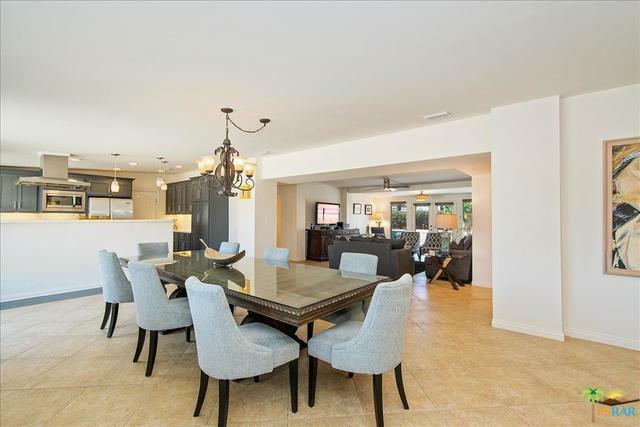 This home boasts numerous upgrades which include a new A/C with ductwork, electrical & plumbing upgrades, newer roof, energy efficient windows and doors, tankless water heater, and smart home with pool & climate controlled from your phone. The backyard is perfect for the outdoor desert living we all enjoy. Breathtaking mountain views, pebble tec saltwater pool & spa, outdoor shower, built in BBQ, fire pit, fruit trees, and a covered patio area. 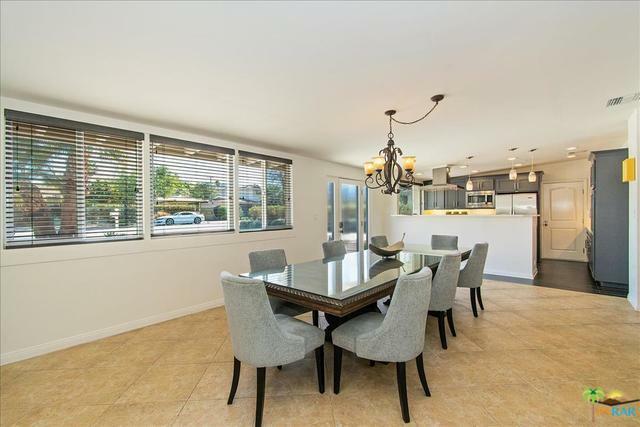 Centrally located and very close to the World Class Dining & Shopping of El Paseo. Listing provided courtesy of Robert Shanahan of Keller Williams Luxury Homes.